Have you always wanted to ask chefs what their favorite food is? Or perhaps what cooking trends and technologies have been inspiring them recently? Look no further than this monthly Winnow Chef's Table series. We will bring you interviews with chefs on a monthly basis who share some insight into their culinary origins and philosophies. 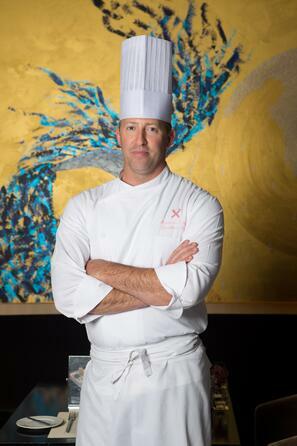 To start off our new monthly Chef's Table, Dwayne Thomas Krisko, Executive Chef at the Pullman Dubai Creek City Centre shares his inspiration to become a chef and much more. Krisko first arrived to the Middle East in 2009 as head chef at the Le Petit Maison in Lebanon. In 2014 he got the opportunity with the Accor Group and he joined Novotel Abu Dhabi Gate. A year later he became the executive chef at the Pullman Dubai Creek City Centre. I always enjoyed cooking at home with my family and when I had the opportunity to make it my career, I jumped on it! Where and how were you trained? I studied at the Culinary School in Pittsburgh Pennsylvania in the USA. After graduating, I travelled around the US and Europe where I worked with some of the top chefs of the time. What challenges did you face when you decided you want to cut waste from your kitchen? One of the main challenge was to pass the trend of the new mentality around food waste on my staff. Shifting the team’s knowledge into a new thinking about the consequences of their actions which will help them make the right decisions on the production process. 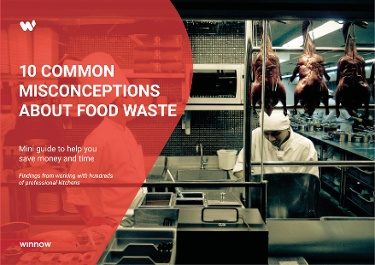 This resulted in optimized workflow and of course, fewer food waste. 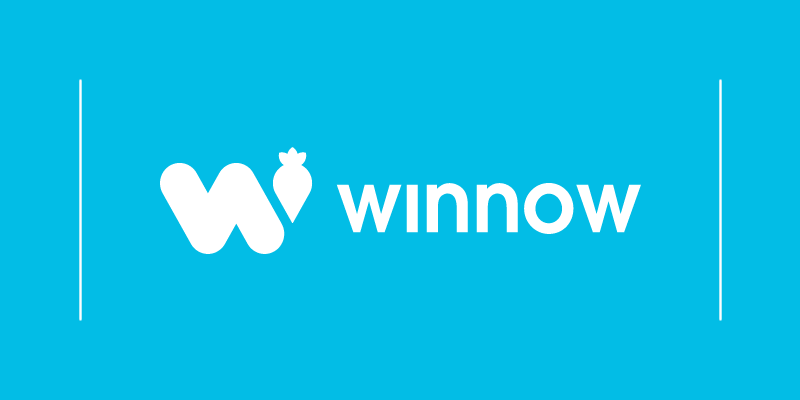 How does Winnow help you in your daily operations? First of all, food is too valuable to be wasted. Winnow is a great tool which Pullman Dubai Creek City Centre uses to monitor our daily making and waste. Also, having the system in my kitchen helps me plan a better control production, which automatically means significant cost reductions as we are saving US$400 weekly on food cost. Reports provide us a very clear picture which highlight where changes could be made. It is easy to plan and it is a bet for us to how low can we get the waste. It is also a great opportunity as well since we can use those savings to purchase better products. How do you think technology will have an impact upon how customers engage with the stories of the food, the chef, and the restaurant? With everything available at the touch of your finger, technology will help customers relate to the whole story and become involved with the operation. What do you do to stay current on new industry trends? I use a lot of social media to keep in touch with many friends from around the world who are working in hospitality, and constantly read about all the top restaurants of the world. How do you see your kitchen develop towards a more sustainable operation in the future? With the advancement of technological tools and social recognition of waste, sustainable restaurants will be the NEW trend in the next 3-5 years. We will all need to make smaller portions, use sustainable products and minimize when possible. If you could give just one piece of advice to chefs on how to tackle food waste, what would it be? In the past, if you wasted food the Chef would basically scream and make you cry as a young chef. That only makes the cooks hide waste from you, if you are transparent and make wastage a positive issue and give positive re-enforcement the people will respect the issue and pay more attention to how to waste less. Anthony Bourdain, he is just a simple chef and has always let the ingredients speak for themselves. What’s your most recent fascination and why (i.e an ingredient, technique)? Recently I have gone back to smoking meat. I am trying to get some better recipes for my Sport Bar as I find the items on the market are too heavily salted. I have been able to eat in so many great restaurants so that is a hard question to answer… but I love my mom’s cooking, always seems to taste better. Best places to eat out in the world?